Google, the search engine brand, has given the world a new source of opportunity to earn money via search engine optimisation. It is popularly known as SEO. The SEO course running online and offline are found to be a career opportunity for many computer geeks. Going through SEO training and learning how the bots of Google analyse thousands of website is quite fascinating. If you are an SEO expert then you need to be updated with the latest trends in SEO. One such thing is Accelerated Mobile Pages (called as AMP). It may be defined as standard open source coding for writers and bloggers. AMP is backed by Google for the better mobile experience. Many of the SEO experts are encouraging website holders to shift to this norm of AMP. 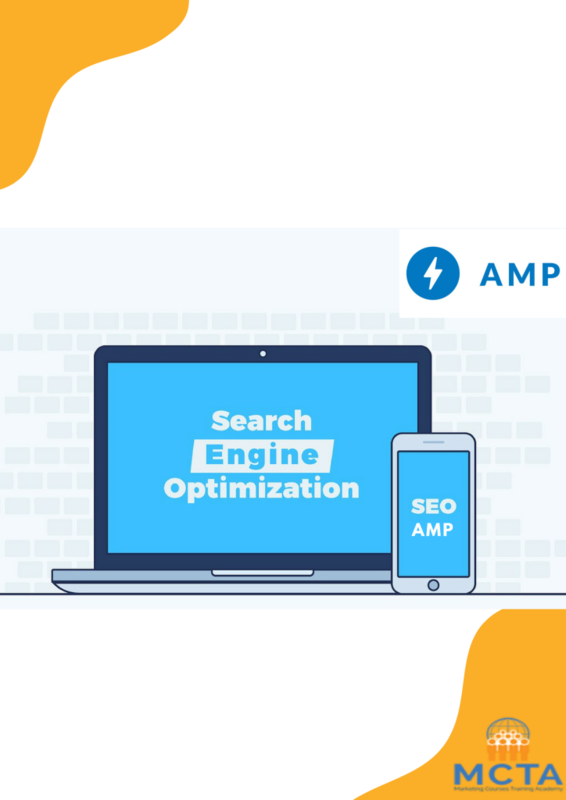 The one thing that AMP is known for is its lightning speed. It encourages websites to load quickly. It acts as a boon for mobile lovers to open heaviest of the websites to load instantly. People who are generally mobile phone users prefer to lightning speed sites to browse. It is creating a good online impression, particularly for news portals. At the end of the year 2017, the number of phone user estimated to be 4.77 billion. It is a very large number when it compares to desktop users around the world. Most of the online businesses are targeting phone users to promote their business. AMP has given them a platform to optimise their business websites for mobile phones. I strongly recommend AMP for upcoming SEO expert to learn this “must have” technique. Bounce Rate is a terminology of Google Analytics. It is generally referred to the number of people visit your website’s landing page and leave the website without any further browsing. Most of the mobile-unfriendly websites take too long to on load on phones which results in increasing level of Bounce Rate. AMP now allows you to reduce your bounce rate by giving instant access to your pages for mobile users. Getting a support from Google, AMP content stuff is getting indispensable SEO boost up. Page Loading speed & mobile friendliness are the significant factors for SEO and AMP has both. By this factor, AMP content is ranked higher than the sluggish and unresponsive websites. The Google is assigning websites with a green text to AMP sites which allow users to understand that the content is phone friendly. The user is also getting aware of the importance green text as they can quickly browse without wasting much time. The websites which are going to be benefited by this are Blogging sites, News Portals and Publishing sites. These sites produce bundles of content and update it more frequently. So, what about those websites which do not fall into this category? For them, you don’t need to optimise the whole site to AMP. Just convert blog section or updates section to AMP to witness mind-boggling results.